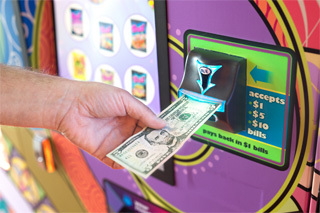 The Eye Catching, Traffic Generating, Candy Experience! A pair of forward thinking entrepreneurs had an idea to capitalize on the most profitable sector of the candy industry. 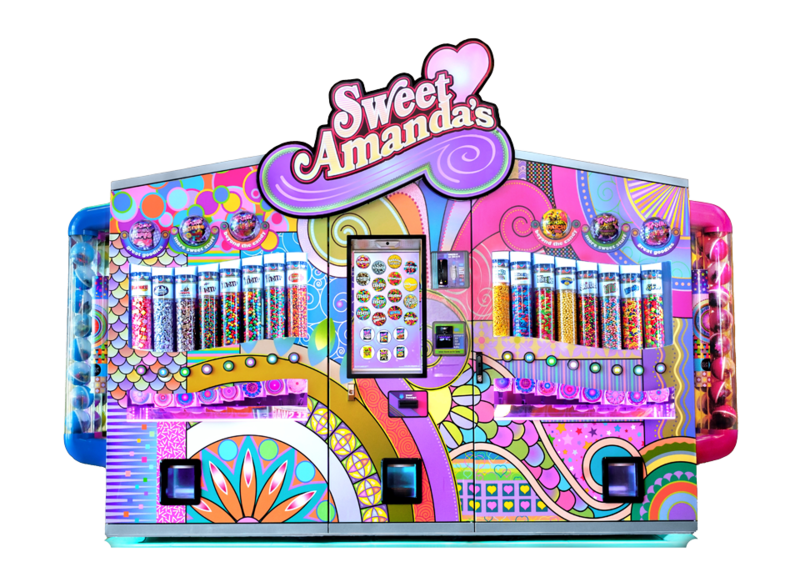 The Sweet Amanda’s 16 bin automated kiosk is like no other retail candy experience anywhere in the marketplace! 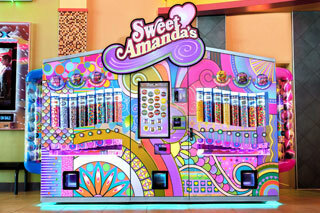 Sweet Amanda’s turns your vacant space into a profit center. 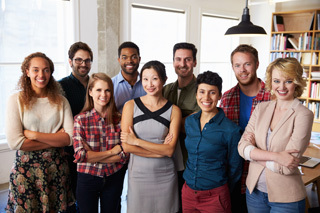 Transform your venue into a point of consumer excitement and destination. © 2019 Sweet Amanda's. All rights reserved.